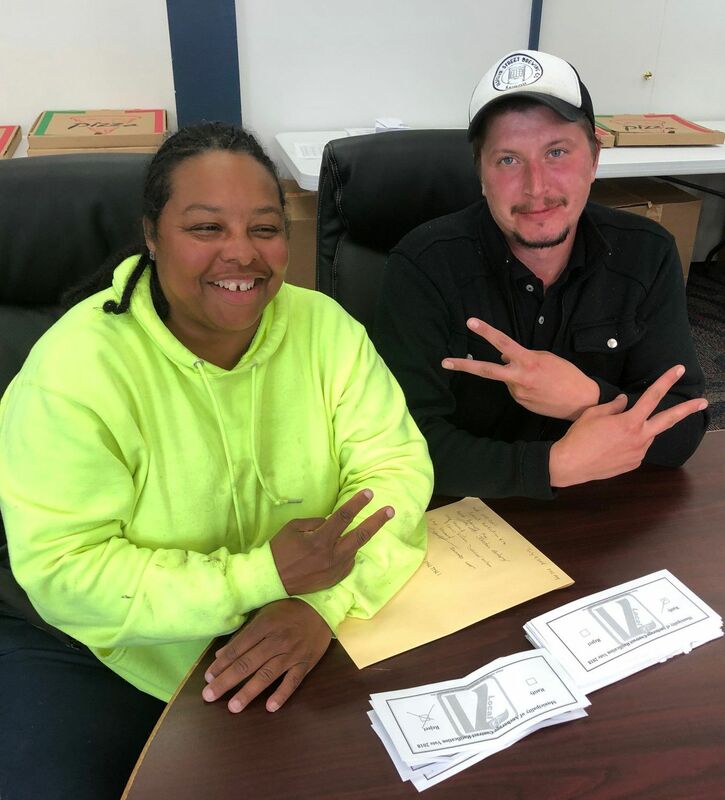 ANCHORAGE, AK--- Public Employees Local 71 Members met last night to certify ratification of a newly negotiated contract with the Municipality of Anchorage for Labor, Trades, & Crafts through 2021. Members of the Public Employees Local 71: Labor, Trades, & Crafts have voted to ratify a new employment contract with the Municipality of Anchorage with a mere four votes in opposition. Dennis Moen, Business Manager, offered special thanks to the Negotiations Team: Jordan Adams, Richard Lott, Billy Meers, Tracy Smith, Cathy Squartsoff, Desiree Wilson, and all the Members who put their time and effort into sending recommendations to the team. Local 71 is a statewide Local Union representing roughly 2,500 members in public sector employment. We have offices in Fairbanks, and Juneau, and a Main Office in Anchorage. Our members are hard workers and good neighbors who contribute greatly to their communities. We proudly offer members-only benefits including training, job referrals, scholarships, health trust, discounts, and other support. More information may be found at www.Local71.com or our Facebook page.